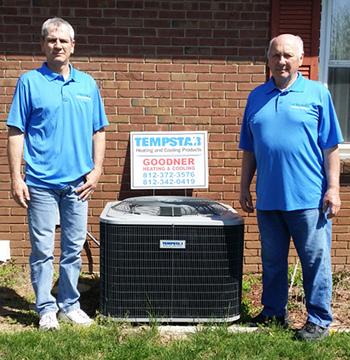 Goodner Heating and Cooling was founded in 1976 by Dave Goodner. In 1986, his son Mike joined the operation. Dave and Mike are both NATE and EPA certified. We sell Tempstar and Mitsubishi as well as provide service for all other brands. We also offer financing through Wells Fargo. We encourage you to tell others when you are pleased with our services; and to tell us if you are not. When you call Goodner Heating & Cooling, it's a GOODNER you'll get at your door! 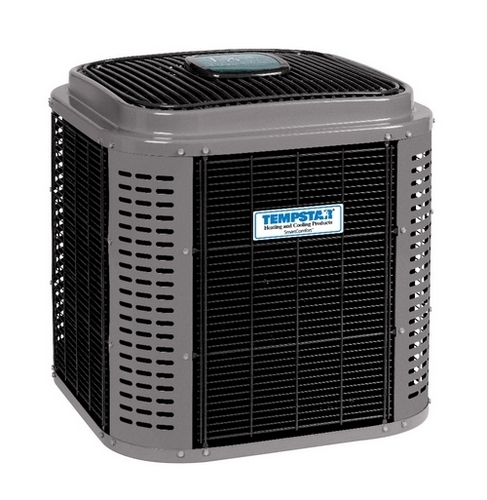 You probably don’t spend too much time thinking about your furnace and ac air conditioning system. 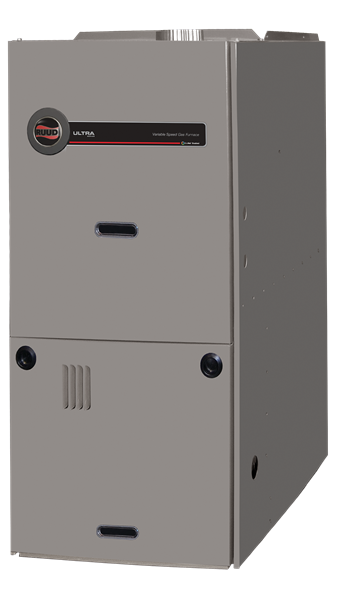 Take a look at our Heating and Cooling Seasons page to see what you can do to extend the life of your air conditioner and furnace. 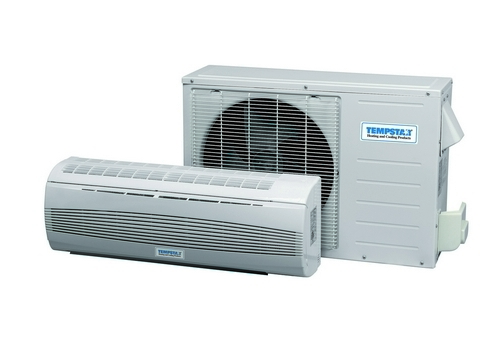 Regular maintenance of your hvac equipment will keep any necessary repair to a minimum.